Do you need more background information? 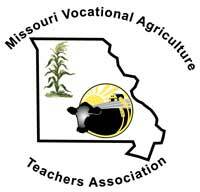 Are you wondering about opportunities for agricultural educators in other states? Just have unanswered questions? Check out the links below.